Our patronal festival, Trinity Sunday, is the last Sunday of May this year. As is told many times, it is the only Sunday where a doctrine of the church is observed. We proclaim the Trinity whenever we recite one of the creeds. In fact, the concept of the Trinity is deemed so important that the prayer book requires the Nicene Creed to be recited on Sundays and major feast days. The Trinity is what defines a Christian and Christianity. Belief in Jesus alone is not Christian. The concept of the Trinity was defined by the church to solve the problems of divinity of persons. If Jesus is God then what is Jesus' relationship to God? Then how does the Holy Spirit fit in? If Christianity is monotheistic, then how do we have multiple personas of God? These questions and more were solved by seeing one God in three persons, or as I like to think of it as three expressions of the one God (as if God could be limited to three expressions). Ideally if the Christian Church were one, we would put our theological emphasis on the Trinity. However, the church is divided. It is my observation that different expressions of God tend to be emphasized depending on the denomination. For many denominations, the emphasis is on Jesus. After the charismatic movement was born in the early 20th century, there was an emphasis on the Holy Spirit, perhaps an overdue recognition of the third person of the Trinity and maybe an over-emphasis about the Holy Spirit. There was a time when the church was comfortable calling the first person of the Trinity, Father. Now we don't know what to do with that. Though Jesus was definitely a male, God needs no gender. God is way beyond gender. English lacks adequate pronouns and language for a genderless God. Some have tried substituting function for the three persons of the Trinity, which falls into heresy as no person of the Trinity acts in isolation with the other two. As a people of a church named Trinity, we celebrate the wholeness of one God in three persons. The entire church celebrates with us one time of the year. But we always celebrate this complicated God that we have trouble explaining and conceptualizing. We do know that God is always acting with us and in us. The bottom line is that the nature of God, which we really cannot fathom, is less important than knowing that God lives and moves and guides us in working toward the reign of God here on earth. -May 3rd is the Amador County National Day of Prayer being held from 12pm-1pm in 4 locations in the county: Plymouth Park, Pine Grove Park, Jackson Detert Park, and Ione Vetrans Park. -May 6th, 8am-6pm is the Homeless Resource Fair in Detert Park, Jackson. If you'd like to volunteer, call 209-223-2286. -May 20th is Pentecost Sunday. Be sure and wear red to church. -Bible Study continues the first and third Sunday of each month. This month it's on the 6th & 20th at 9:35am (between services) in the undercroft. Everyone is invited to join in. It is sometimes hard to keep our eyes looking straight ahead when we miss things, situations or people from the past. Yet God has so much good yet to come in store for us! I cannot tell you how excited I was on Friday afternoon when I received an email from Canon Andrea's secretary, Kati, who was letting me know that our Profile for the Priest-in-Charge has been approved, finalized, and put out as an advertisement on the various sites used for this purpose. After all the hard work the Profile Committee has done, it was nice to see it come to completion! Just like when any company or business advertises for an employee, we now must wait for Priests to apply. Canon Andrea has been keeping her eye out for potential candidates and I'm sure that there are a few who may have simply been waiting for the official word. As soon as a few candidates have submitted their applications, those will be forwarded on to us and the Applicant Review Committee will begin the work of sorting through them and making a recommendation to the Vestry. In the meantime, we are also facing another loss in that when our new Priest is hired, Father Craig will no longer be with us. How lucky we are to have he and Suzi with us for 12 more weeks! Their final Sunday will be on July 29th. We will be having a special send off and hope that you will mark your calendar now so that you can be sure to be a part of a special blessing and thanksgiving for the time he gifted us. As we look forward, let's not lose sight of the gift of the present moment and the beauty that surrounds us. I have been so awe-filled watching how we have come together as a congregation to see that things continue to get done with grace, love, and patience at Trinity. The depth of Spirit and the open communication are just two reasons we have had such a successful interim period. We are truly Blessed to have this community and one another. 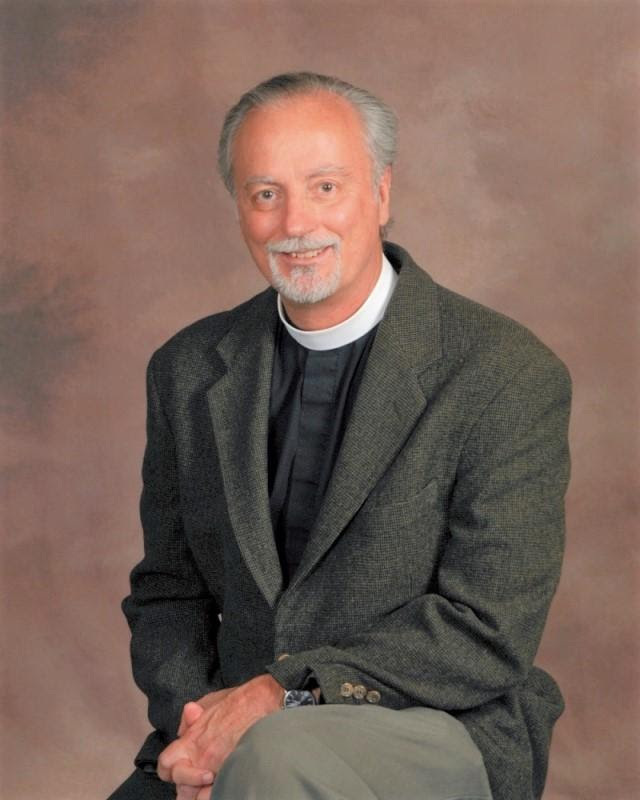 Bishop Beisner has designated the Seventh Sunday of Easter each year as Episcopal Community Services (ECS) Ascension Appeal Sunday. 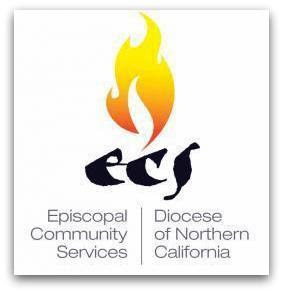 ECS has supported the work of ministering to and empowering the sick, the homeless, the hungry and the marginalized in the Episcopal Diocese of Northern California for nearly 40 years. Please open your hearts and share the joy and hope of the resurrection by giving generously to the ECS Grant Fund on May 13. All funds raised are used to support congregations in their ministry to the least, the lost and the marginalized in their communities. Please place your offering in the offering plate marked for ECS or mail it directly to Episcopal Community Services 350 University Ave. Suite 280, Sacramento, CA 95825-6517 You may also donate online through PayPal at www.norcalecs.org. 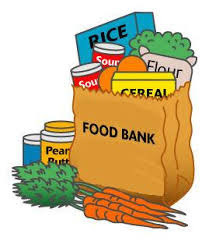 Food gifts for April totaled 107 pounds. The total for 2018 is at 401 pounds. The following members of our church family are celebrating birthdays in May! 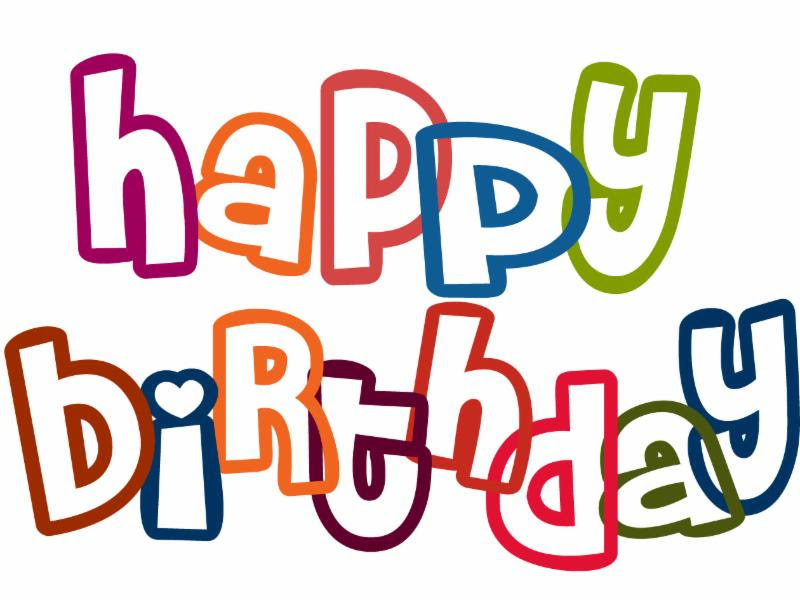 If you are celebrating a birthday in May, but you don't see your name listed here, please contact our Parish Administrative Asst.